Watch Everything On Netflix: VPN is a Must! Online streaming media centers are now the bread and butter for people who want to find entertainment options around the world. Among the many outlets and services that offer this, Netflix is, without a doubt, the biggest and most recognized company. Netflix has millions of movies, TV shows and series of any genres and kinds available in its ample library of options. This service is geographically restricted, which means that every country has a different catalog. Only a handful of countries around the world do not have access to Netflix. People pay monthly subscriptions to enjoy the best contents, but they don’t always have access to the show they love because of the restrictions previously mentioned. To overcome and avoid geo-blocking, Virtual Private Networks can help you because they make you hide your IP address and borrow one from the host country, thus giving you access to all options, no matter where you are. Netflix started in 1997 as a movie and series rental company. In 2007, and following the needs of the people, they implemented an online streaming model that remains as of today. This multimedia center is obtainable by a small monthly fee in nearly 200 countries around the globe. Each country has its catalog. This is because Netflix has to negotiate with producers of TV shows, series, and movies to acquire broadcasting rights in individual countries. If the show is not so famous in one nation, then it isn’t convenient for Netflix to buy streaming rights because they will have a hard time recouping the amount of money they spent purchasing the rights. This is the reason why American Netflix has 99% of the catalog available to its subscribers and countries like the United Kingdom and Spain don’t even reach 50%. What can you watch on Netflix? Well, you have several options ranging from old, classic movies like The Godfather series, Forrest Gump, Robocop, the Rocky series, Titanic, and much more. Also, you can enjoy the most famous TV series like House of Cards, the Good Place, The Walking Dead, Two and a Half Men, Friends, Big Little Lies, The Big Bang Theory, Heroes, the Confession Tapes, and such. To have access to every Netflix region in the world, you have to find alternative ways because the company is fighting to protect their content from people that don’t belong to a particular geographical area. Virtual Private Networks, or VPNs, are your best friend in this regard. They are online tools that help you mask your real identity to gain temporary access to content, streaming and download material without the location factoring in the equation. VPNs achieve this by encrypting your data and traffic through virtual tunnels. With that protection, it will travel through remote servers that will make you “incognito” on the web. Since your IP will be a mystery, no one will be able to recognize you are in another location, and since you will borrow an IP address of the host country, you can watch Netflix UK, USA, Spain, Germany, Japan, Brazil, and any state you like. Among the many alternatives that provide a quality VPN service, NordVPN is the best in the business. It has servers in many locations in the world for a better experience, it allows up to five different devices connected at the same time, and it provides an excellent customer service, available at any moment of the day. 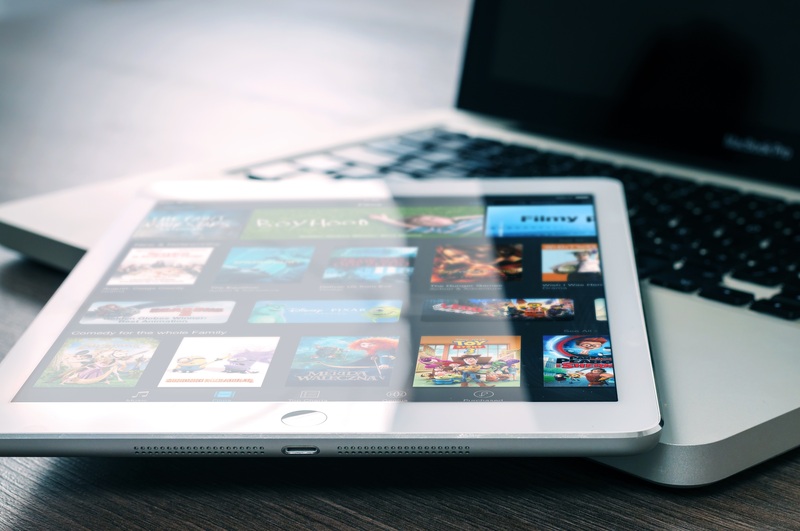 VPNs can help you obtain access to shows, TV series and films in every nation because of its ability to make their clients avoid geo-blocking. You can achieve this by hiding the user’s correct IP address and giving him one from an existing pool of IP addresses of the page’s host country, which in this particular case is the one that has the Netflix region you want to enjoy. So, if you are an American citizen but you are, say, in Germany for work reasons, and you like an American TV series that only American Netflix offers in its catalog, all you have to do is acquire a reliable VPN service. In the VPN, choose the country whose Netflix library you want to browse, start the Netflix app or access to the Netflix website, and done! What is a DRM and How can it benefit you?